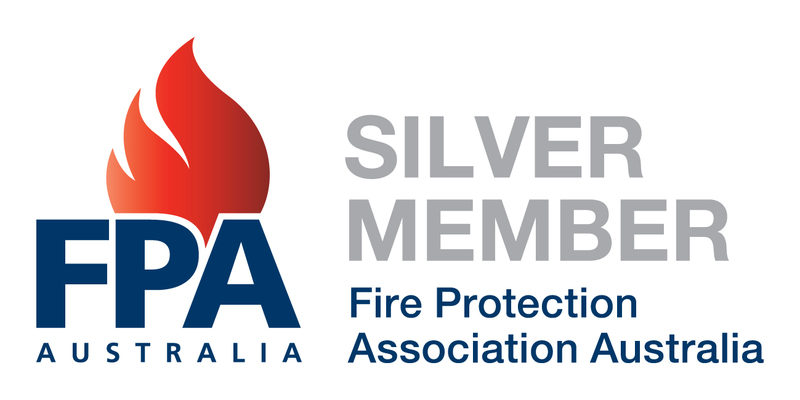 All Fired Up Fire Services Pty Ltd was established in 2011. The company is a dynamic amalgamation of two experienced operators, Craig Doyle and Andrew Mortlock. All Fired Up specialises in sales, maintenance and certification of all your Fire protection needs. Our company’s goal is to add value to your business, providing honest, efficient and cost effective fire protection to all of our clients.